Precision is vital in preventing production and performance issues. Our bespoke gauging and measurement machines have been developed, tried and tested to ensure quality is never compromised. We sell and install our measuring equipment in a range of industries for a range of purposes, including fully integrated in-process inspection systems and hand-loaded fixtures. Bespoke gauging machines need to meet your exact requirements, so working with you is important to us. We ensure consistent communication when we manufacture and install your custom solutions. 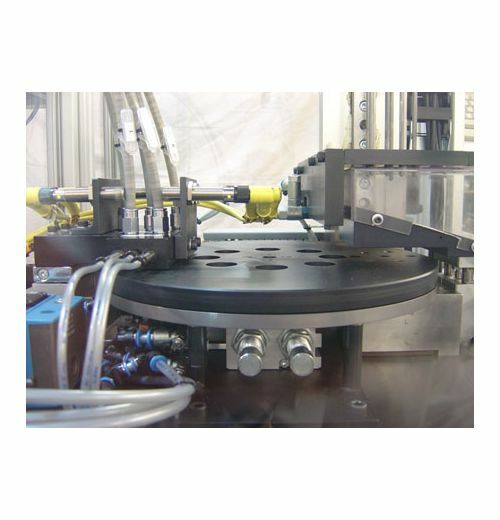 Our inspection machines cater to every inspection and manufacturing need. With our years of experience and knowledge, you can rely on us to get the job done. Enquire about our bespoke gauging machines or download our support document to find out more. Still, have a question? Fill out our enquiry form and one of the team will be in touch.